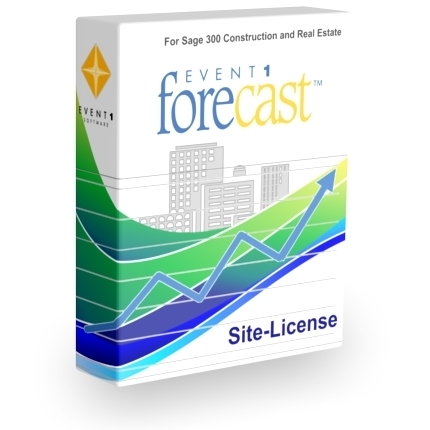 Forecast - Site License - Event 1 Software, Inc.
For download only. 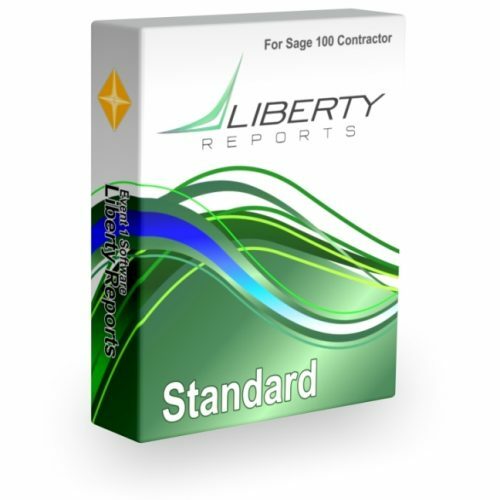 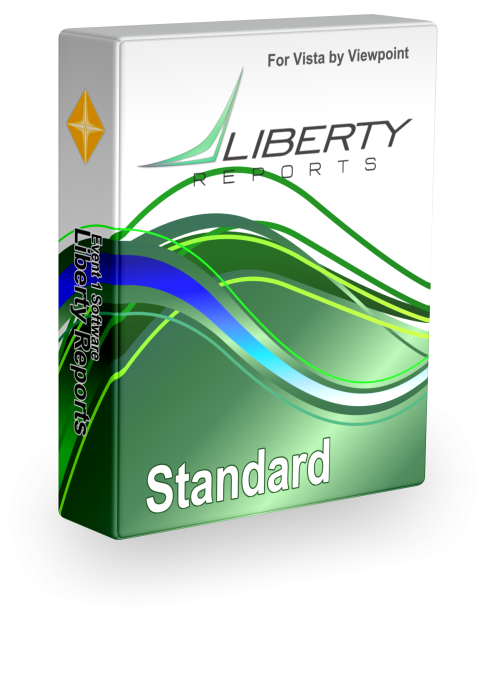 Provides a site-license that can be used concurrently by any number of users. NOTE - Software requires purchase of Software Maintenance & Support (25% of purchase price for Forecast).